Yesterday, as part of the Founder’s Day celebrations at the UCL Academy, Sally Perry, Curriculum Resources Librarian, and I welcomed approximately 60 members of staff from the UCL Academy to the Newsam Library and Archives. In traditional school-trip style the staff were split into two groups, marched through the library and parked in the Library Teaching Room and in the Space. We had two presentations between us – mine was on the history of the library and the Special Collections and Sally’s was on the current collections and on accessing education. 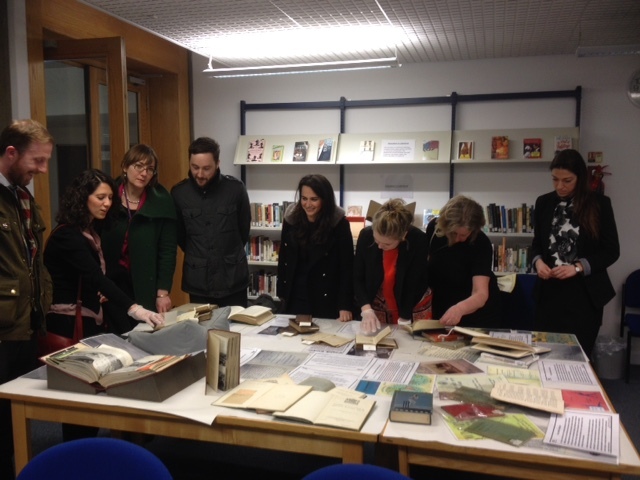 On display for the group were some of the Special Collections focussing on the ‘tools of the trade’. These included a selection of historical textbooks from the Baines, Michael and Historical Textbooks Collections. Early readers from the History of Education Collection, School Histories, the BBC Broadcasts to Schools and examples from the Official Publications Collections were also available to browse along with some historical materials from the Classroom Teaching Materials Collections (soon to be part of the Historical Textbooks Collection). All in all, it was an enjoyable afternoon for us – as we hope it was for the staff from UCL Academy. 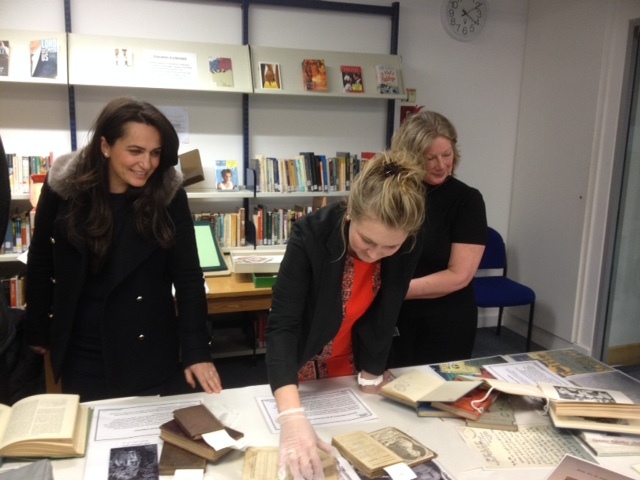 Some of the discussions we had included the use of the Special Collections and Archives in the classrooms at UCL Academy – an exciting possibility. This entry was posted in Library and Archives, Special Collections and tagged Curriculum Resources, UCL Academy, Visitors. Bookmark the permalink.